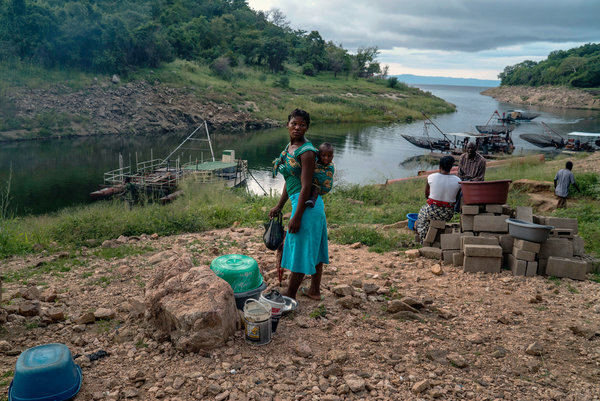 “The Kariba Dam was a big eye-opener, sort of a confirmation that, yes, there could be this problem of climate change,” said David Kaluba, national coordinator of the government’s Interim Climate Change Secretariat. 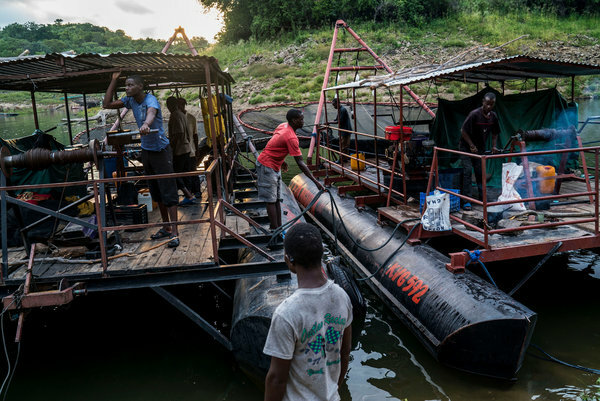 On a continent especially vulnerable to the effects of climate change, Zambia’s rapid fall shows how the phenomenon threatens economic development across Africa, and how easily it can contribute to wiping out the fragile gains made in recent years. While the global drop in commodities prices has devastated Africa, drought and other weather patterns related to climate change over decades have also undermined some of the biggest economies across the continent, from Nigeria in the West to Ethiopia in the Horn of Africa to South Africa at its bottom tip. 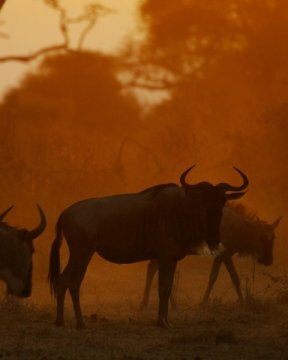 Over the next decades, Africa is expected to warm up faster than the global average, according to the Intergovernmental Panel on Climate Change. Despite an agreement reached in Paris in December, which committed nearly every country in the world to lowering greenhouse gas emissions, it is far from clear how much money African nations will have to mitigate climate change and adapt to it. Zambia remains largely dependent on foreign assistance to manage climate change, and has been slow to plan for the consequences on its own. 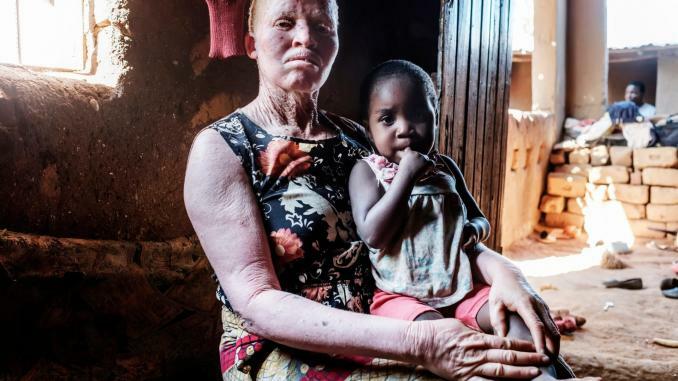 “Unfortunately, what is going in Zambia is pretty much what is going on in the rest of Africa,” said Danny Simatele, a climate change expert at the University of the Witwatersrand in Johannesburg. 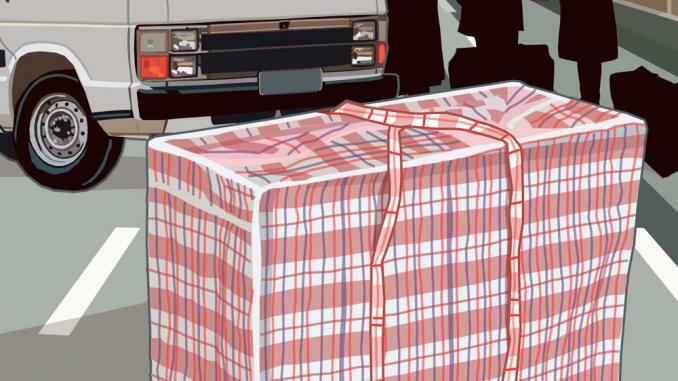 To many in Zambia, the current power crisis has focused attention on climate change in a way that changes over years and decades, like rising temperatures and irregular rainfall patterns, had not. 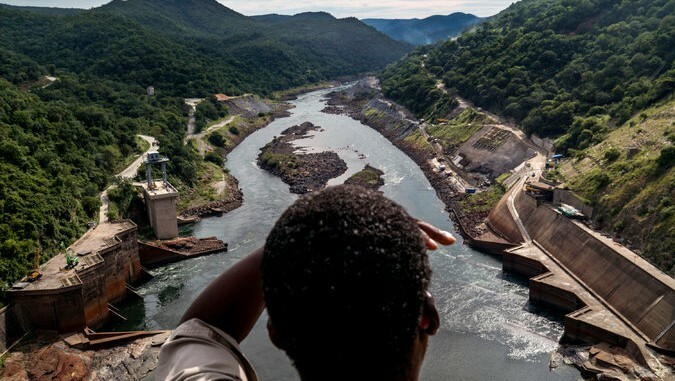 People across the nation now track Kariba’s water level — it was 13 percent of capacity on a recent visit, up from a low of 11 percent in January — as closely as they follow their favorite soccer teams. At the J.S. Butchery in the capital, Lusaka, the light had just come back on after an unscheduled, eight-hour blackout, hardly ideal for the food sitting in its glass refrigerator. Joe Mulenga, a 28-year-old butcher, said he had first learned about climate change on television about a year ago and then did an Internet search about it. Projections for growth in Zambia, which averaged more than 7 percent for the decade up to 2015, have been cut in half. The problems at the dam here stem from an El Niño weather pattern that has brought the worst drought in decades to parts of Africa. Farmers, who rely on rain and lack irrigation facilities, have been hit hard. But so have countries dependent on hydroelectricity, like Zambia, Zimbabwe, Mozambique, Tanzania and Malawi. In Zambia, hydropower accounts for 95 percent of the electricity. Production at Kariba Dam, which usually generates more than 40 percent of the nation’s power, has fallen to about a quarter of capacity. On a recent morning, not a drop came out of the dam’s sluices. Rocky patches on the riverbed that feeds Lake Kariba lay exposed, and sections of the dam’s walls, usually submerged, were discolored. The rains had come late to Zambia this season, and then only in small quantities, though recent strong rains up north have given officials some hope. “Once the inflow reaches us in a few weeks, we expect some fair rise, not much,” said Pherry Mwiinga, a hydrologist at the Zambezi River Authority, which manages the dam. Between 1960 and 2003, Zambia’s average annual temperature rose by 1.3 degrees Celsius, and rainfall has decreased by 2.3 percent each decade. The rainy season has become shorter, marked by more frequent droughts. When rains fall, they do so with greater intensity and tend to cause floods. African governments say that big investments are needed to build irrigation facilities, canals and other climate-resilient infrastructure, in addition to developing renewable energy sources. In the climate deal reached in Paris in December, wealthy nations, which are the biggest emitters of greenhouses gases, pledged $100 billion a year starting in 2020 to developing nations to help deal with climate change. But the amount is not legally binding, and terms were left vague. 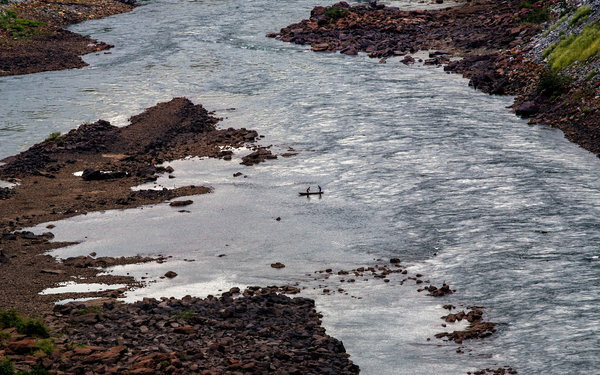 Zambia’s reliance on hydropower has compounded its problems. The price of copper, its main export, fell because of decreasing demand from China. As the lack of rains led to low water levels here, Zambia was forced to carry out scheduled — and often unscheduled — blackouts. As the blackouts increased production costs, copper miners laid off thousands of workers. In a country accustomed to a secure supply of power, the drought and the resulting blackouts immediately affected businesses big and small. 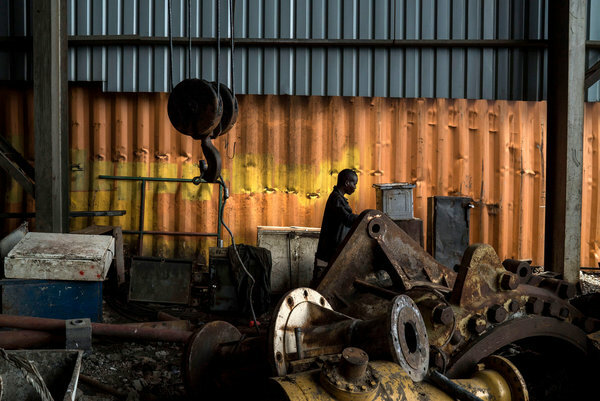 For Good Time Steel in Lusaka, the nation’s biggest steel maker, the power cuts meant losing a third of its production capacity and frequent breakdowns in its machinery. Unable to meet production deadlines, the company became unprofitable for the first time last year. Good Time Steel was established in Zambia a decade ago, part of a big wave of Chinese investments in the country and elsewhere in Africa. 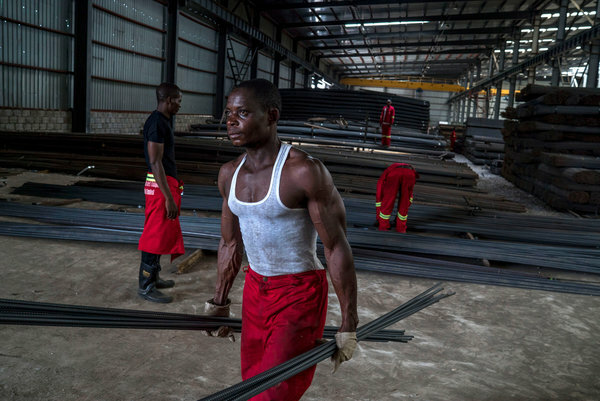 At the time, Chinese businessmen did not weigh a government’s response to climate change as part of their investment decision making, said Jacky Huang, the manager of Good Time Steel, which employs 600 Zambians and 60 Chinese.